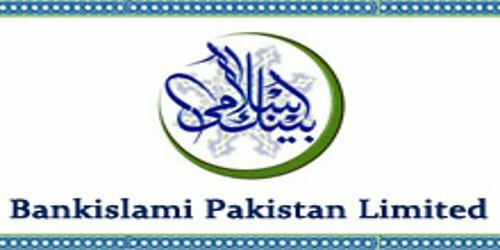 It is a broadly described annual report of Bankislami Pakistan Limited in the year of 2011. During the financial year, The Bank’s Total assets stood at Rs. 58,821,314 million against at Rs. 45,035,703 million. Deposits of the Bank were Rs. 50,568,785 million against at Rs. 38,198,320 million. Total liabilities of the bank for the year were Rs. 53,508,676 million. The share capital of the Bank stood at Rs. 5,279,679 million. During the year, The Bank earned Profit/(Loss) before taxation was Rs. 608,587 million. Profit/(Loss) after tax for the year was Rs. 409,556 million. The earnings per share (EPS) basic/diluted (loss) for the year Rs. 0.78. The paid-up capital of the Bank (free of losses) as of 31st December 2011 amounts to Rs 5.052 billion although its CAR stands at 17.18%.